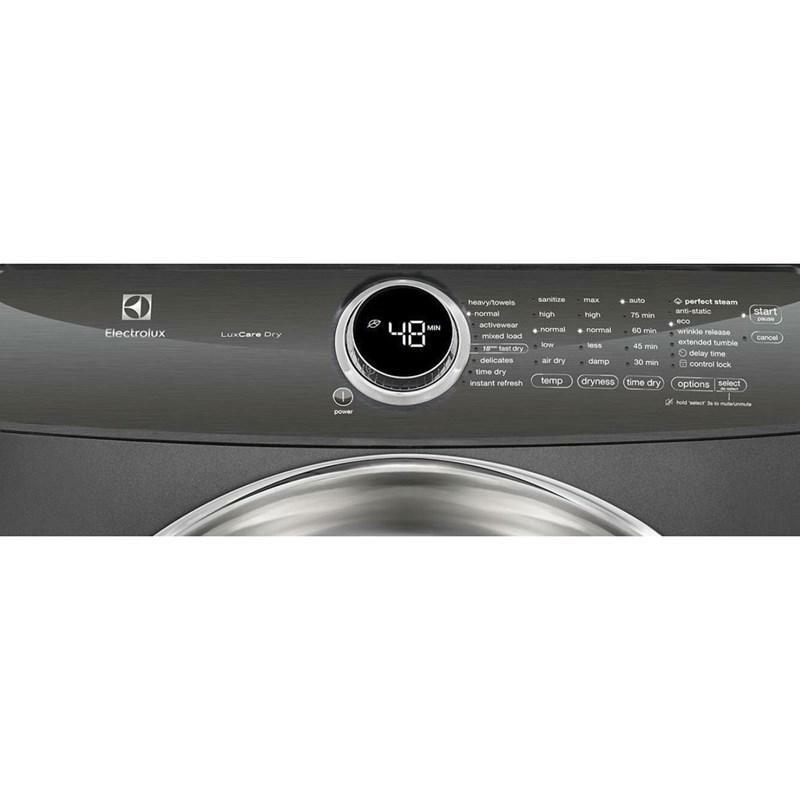 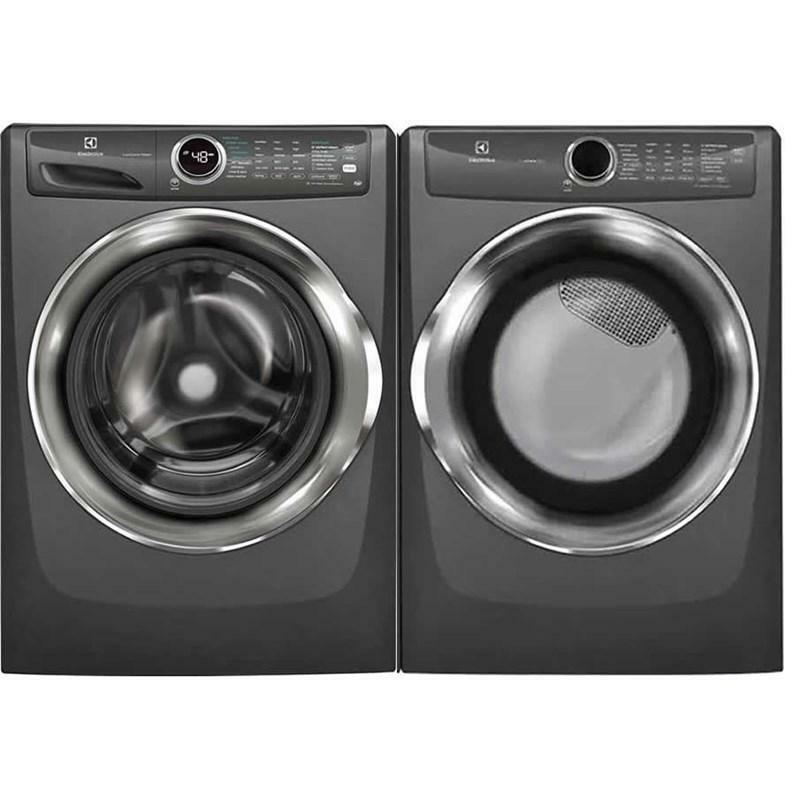 Electrolux front-load washer and dryer, laundry pair. 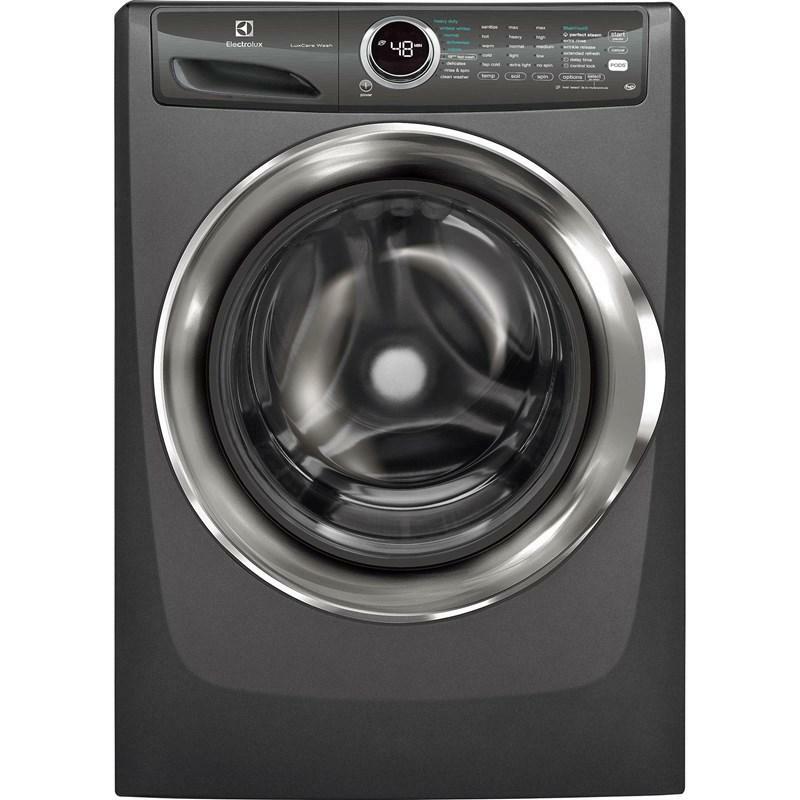 This 27-inch front-load washer features LuxCare™ wash, StainTreat™ II option, Perfect Steam™ and Perfect Balance® System. 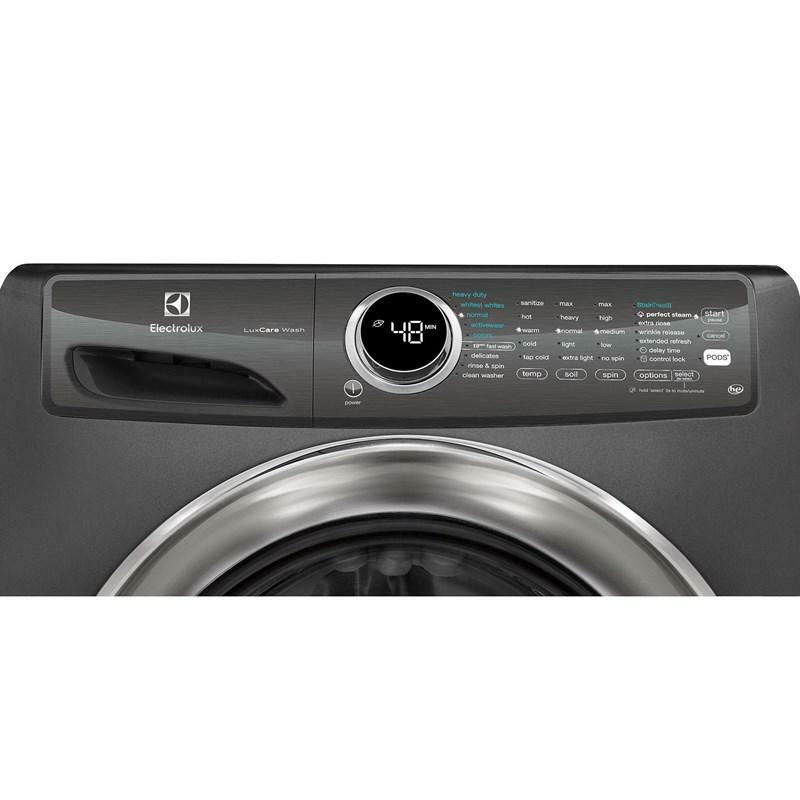 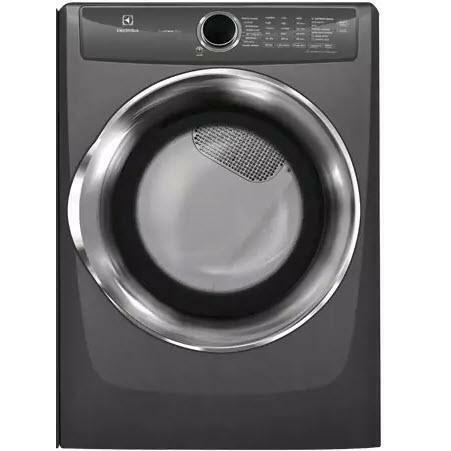 The electric dryer offers a 8.0 cu.ft. 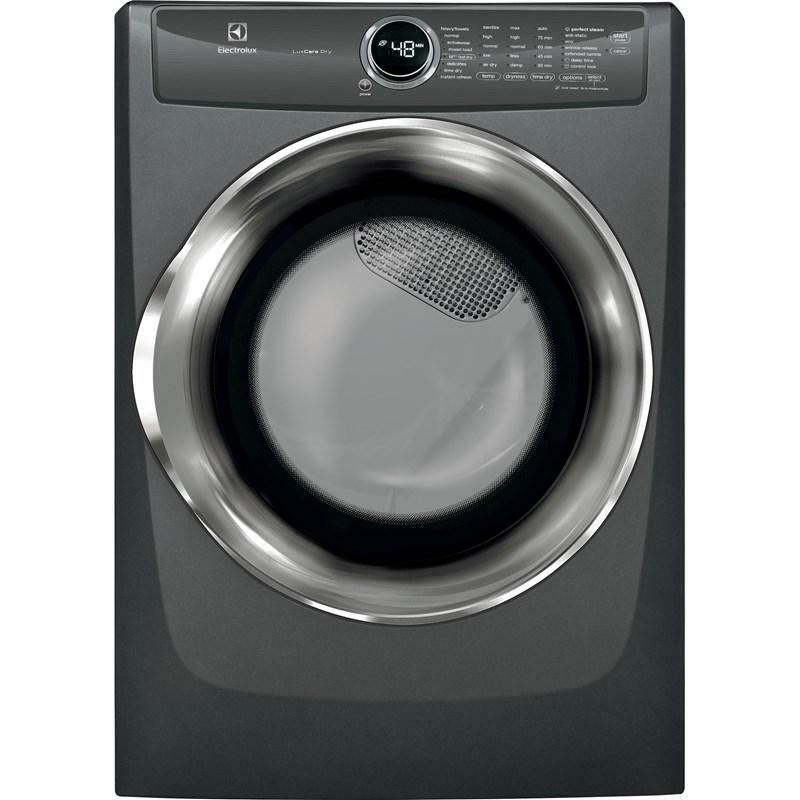 drum capacity and features Perfect Steam™ wrinkle release option, Instant Refrech™ cycle and 5 temperature selections.